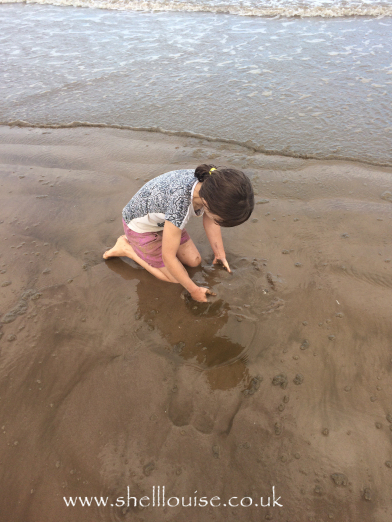 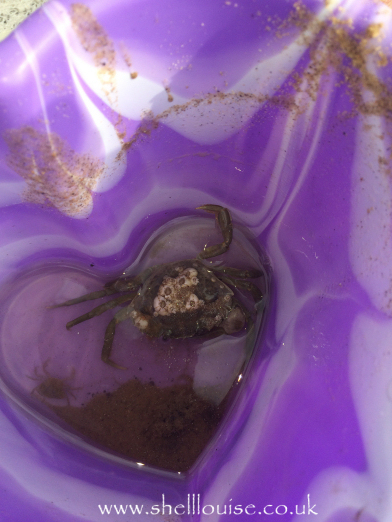 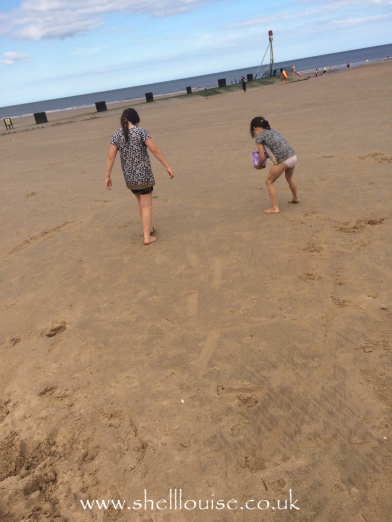 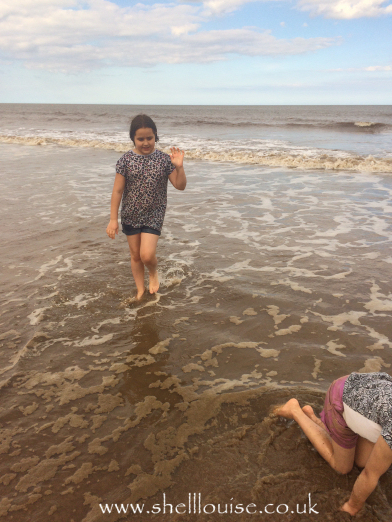 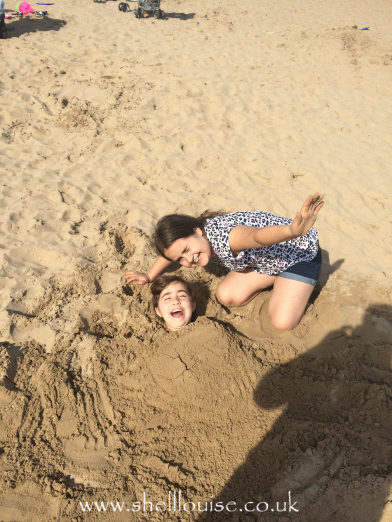 We’d planned to go to Skegness for the day but the traffic was busy and after seeing 10 cars take the exit to Skegness and only 3 take the exit to Mablethorpe, we went to Mablethorpe! 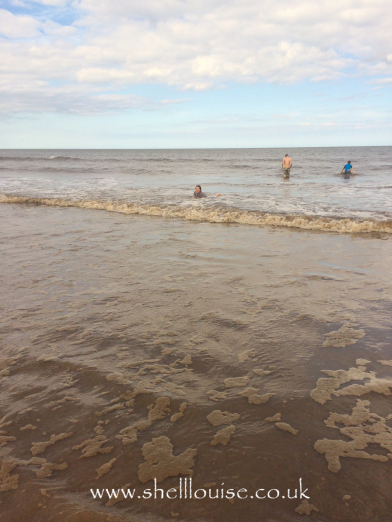 Mablethorpe is quieter than Skeggy and I used to go on holiday there with my family when I was younger so I’ve always preferred it. 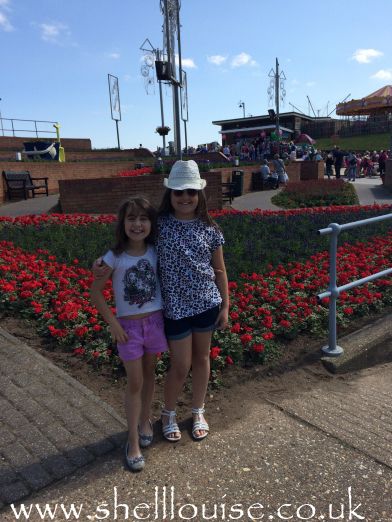 KayCee and Ella posing nicely for me! 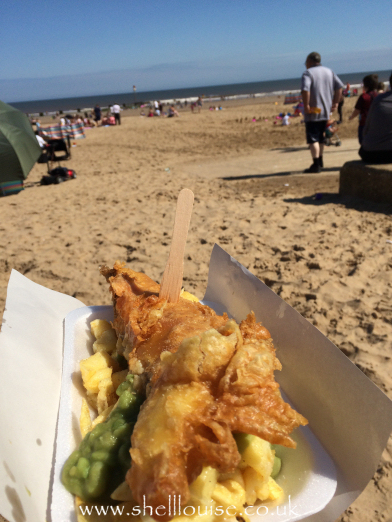 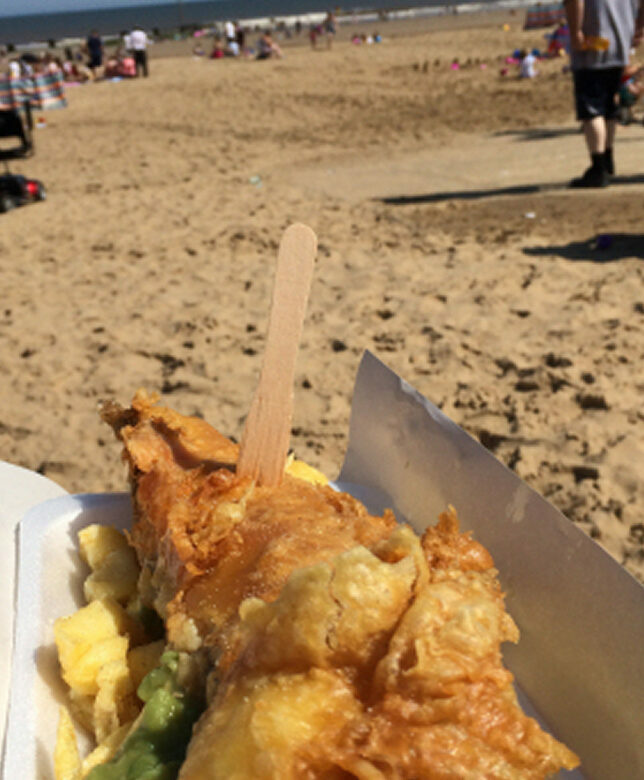 Fish, chips and mushy peas with loads of salt and vinegar – no better place to eat this delicious food than sitting on the beach! 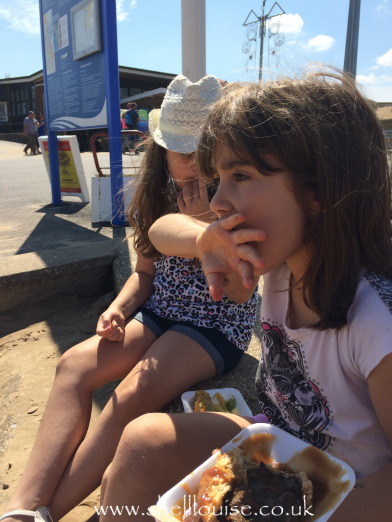 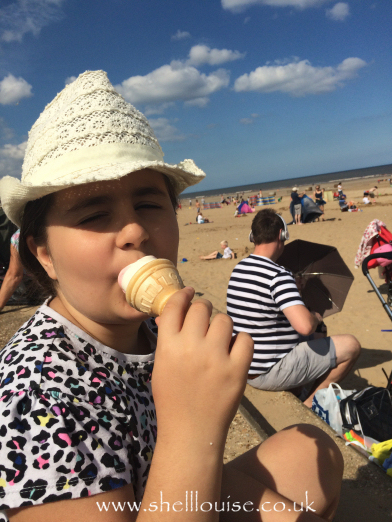 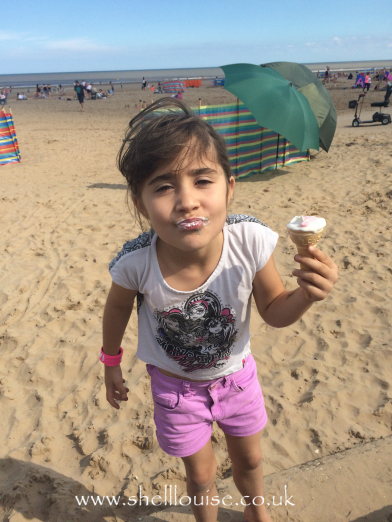 You have to have an ice cream when on the beach, it’s the law!